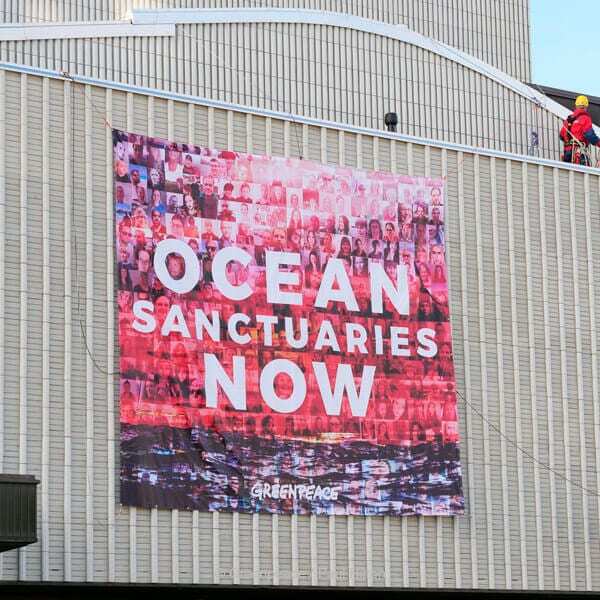 So much exciting and vitally important work is happening right now to escalate Greenpeace’s campaigns to save our climate and defend our oceans. 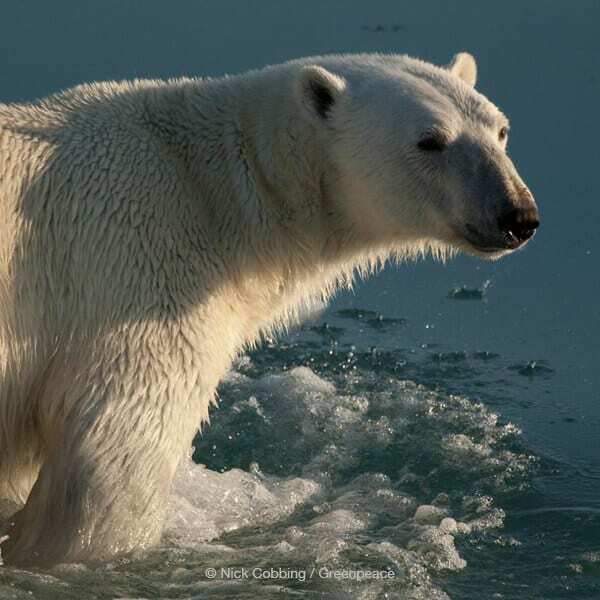 The urgency of our campaigns is underscored by frequent scientific reports warning political leaders about the severity of climate change, including a new report showing that our oceans are warming far more quickly than scientists previously thought. We have an opportunity to make history with a strong United Nations Global Oceans Treaty and Greenpeace will be throwing down big in the fight to win the ocean sanctuaries we need to protect 30 percent of the world’s oceans by 2030. The future of our climate depends on healthy oceans able to help regulate global temperatures. As the latest report from the Intergovernmental Panel on Climate Change makes clear in the starkest terms, the impacts and costs of global warming will be far greater than expected, a clarion call heard around the world. We have 10 years to solve climate change. 10 years. Essentially a blink of an eye within the span of history. Greenpeace was a high-visibility presence at the U.N. climate talks in Poland late last year, and while we did not get firm promises to increase climate action from governments, the summit did succeed in securing an approved Paris Agreement rulebook, giving us the roadmap to get there. Without immediate action, though, even the strongest rules will not get us anywhere. That is why Greenpeace is joining the call for a Green New Deal in the U.S. that puts impacted communities at its center, provides a path to a sustainable economy powered by 100 percent renewable energy, and stops the expansion of oil, gas, and coal. The Trump Administration can try and prop up those dying industries at the executive level, but that won’t stop us from taking on fossil fuel corporations and winning congressional and state-level action to curb the climate crisis. As you’ll see in these pages, our campaigns and our expeditions are bigger, bolder, and more ambitious than ever, thanks to your generous support. We’re grateful to have you with us as we work to create a better world for people and the planet! Over the coming year, we have an opportunity to secure a monumental victory for our oceans. 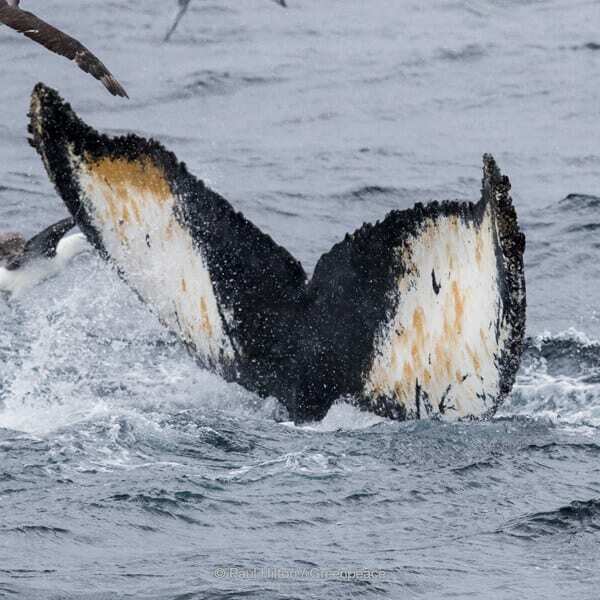 After years of lobbying by Greenpeace and allies, the United Nations has finally begun negotiations to develop a new global treaty to protect high seas biodiversity. Now we need to make sure that the treaty is as strong as our oceans deserve, which includes the creation of ocean sanctuaries on the high seas around the world. The high seas are the vast oceans that lie beyond national borders, and they make up an area bigger than every continent combined. Yet to date, there is no mechanism to create, let alone manage and enforce, ocean sanctuaries on the high seas. This makes international waters a breeding ground for exploitation, from illegal fishing to human rights violations, including human trafficking and forced labor. A strong global treaty will pave the way for strategic, lasting, and widespread ocean protection. After decades of industrial fishing, plastic pollution, and other human activity, our oceans are on the brink of irreversible damage. Scientists and international conservation bodies agree: if our oceans are to recover enough to enable us to maintain a stable, livable climate, governments globally need to create fully protected ocean sanctuaries that cover at least 30% of the world’s seas by 2030. Currently, only 3% of our oceans have the protection they need. To build the case for ocean sanctuaries, and bring huge, global pressure on the United Nations to agree to a strong treaty, this spring, Greenpeace is launching the most ambitious expedition in our history: a ten-month Pole to Pole ship tour. We will sail the Esperanza from the Arctic to the Antarctic via the Atlantic Ocean, highlighting the beauty and importance of what we stand to lose without a strong oceans treaty and returning to New York in April 2020 for the final round of UN negotiations. We will focus on investigating, exposing, and bearing witness to destructive activities on the high seas—both independently as Greenpeace and in partnership with ally organizations. 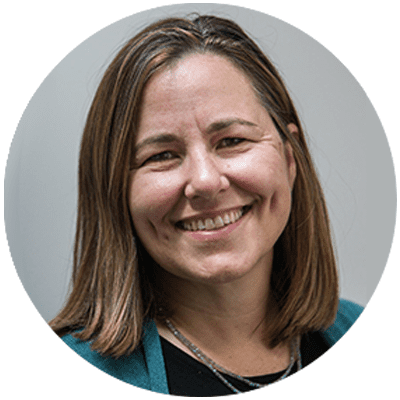 This will include undertaking collaborative research projects with scientists along the way, using cutting edge technology throughout to document and analyze what we find. We will make port calls at strategic points in order to communicate our findings to a global audience, and build public pressure on key governments to support ocean protection. As we build support for a global network of ocean sanctuaries, we are working to expose the worst actors, and often opponents, of sustainable, thriving marine ecosystems. You guessed it: the global fishing industry. Over the last several decades, fishing has become increasingly industrialized and indiscriminate; destructive fishing practices are extracting fish at a rate faster than stocks can replenish while killing sharks and sea turtles in the quest for corporate profits. And in recent years, we have learned about egregious labor and human rights abuses in the global seafood industry. It is heartbreaking and, together, we must take action. The U.S. imports most of the seafood it consumes which makes it a very important market for the global fishing industry. That’s why we engage large U.S. companies that purchase seafood, from supermarket chains to foodservice companies and seafood brands, to use their purchasing power to demand sweeping changes in the global fishing industry. We are also exposing the social and environmental impacts of illegal activities in the fishing industry and working to hold those who conduct unsustainable or unethical practices accountable. Groundbreaking reports such as Turn the Tide, Made in Taiwan, and Misery at Sea have uncovered illegal fishing and human rights abuses, building the case for sweeping reforms. As we continue this fight, we are sure of one thing: we cannot do it without you. 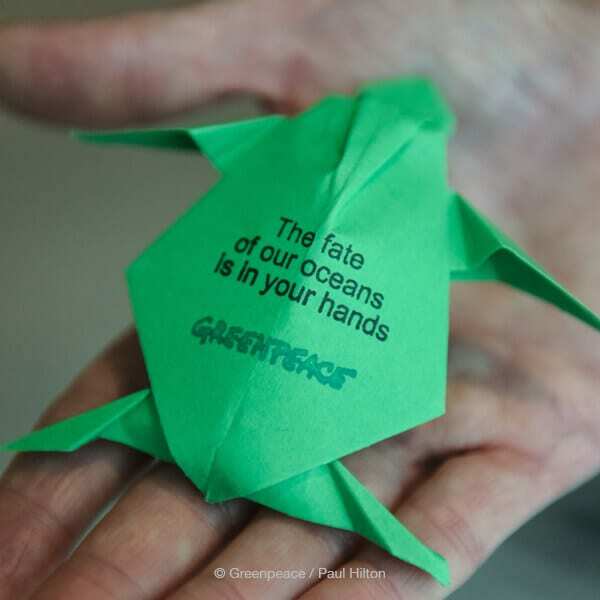 Learn more about what Greenpeace is doing to save our oceans at greenpeace.org/usa/oceans! In a new study, scientists in the United Kingdom and Greenpeace found microplastic fragments in the bodies of every single one of the sea turtles examined. Researchers looked at more than 100 turtles from all seven major species spanning the Atlantic, Pacific, and Mediterranean. They found upwards of 800 synthetic particles but warned that the number of particles was probably 20 times higher because only a part of each animal’s stomach was tested. The contents of one green turtle’s stomach included plastic, rubber bands, and pieces of balloon. “The ubiquity of the presence of the particles and fibers underlines the gravity of the situation in the oceans and our need to proceed with firm and decisive action on the misuse of plastics,” senior study author Brendan Godley, a professor of conservation science at the University of Exeter, told CNN. 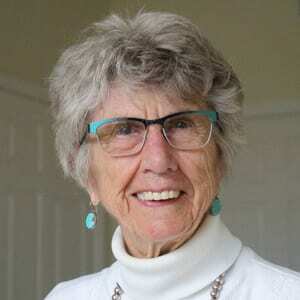 “This study provides more evidence that we all need to help reduce the amount of plastic waste released to our seas and maintain clean, healthy and productive oceans for future generations,” added Pennie Lindeque, senior scientist at the Plymouth Marine Laboratory. Greenpeace’s Global Plastic Project Leader Graham Forbes said,“This is more proof that we urgently need to reduce plastic production worldwide. From whales being found ashore with their stomach filled with plastic to microplastic being discovered inside over 100 turtles from three oceans, marine life is suffering because companies are addicted to single-use plastics and not doing enough to tackle the problem. A dead whale that washed ashore in Indonesia had 115 plastic cups, four plastic bottles, 25 plastic bags, two flip-flops, a nylon sack, and more than 1,000 other assorted pieces of plastic in its stomach. The equivalent of one truckload of plastic enters the ocean every minute—but where is it all coming from? Up until recently, we weren’t sure. But to solve the plastic pollution crisis, we knew we needed to arm ourselves with the best information possible. Chemicals can leach from plastic food and drink containers into what you consume, especially when heated. These chemicals can disrupt hormones with disturbing effects on human health—everything from an increased risk of obesity and diabetes to problems with reproductive development. You can limit your exposure to these chemicals by not buying, storing, or heating food and beverages in plastic containers. Use glassware in the microwave and opt for glass or stainless steel for food and beverage storage. Especially avoid plastics with recycling codes 3 (which means it contains phthalates), 6 (styrene), and 7 (bisphenols). 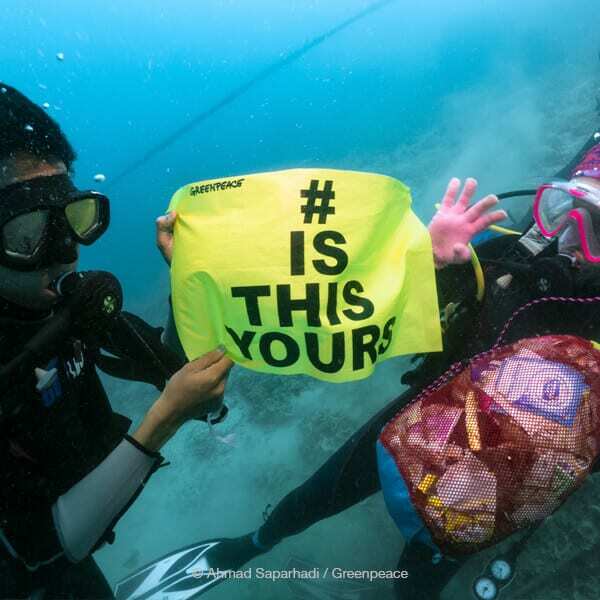 Take action now against plastic pollution in our oceans at greenpeace.org/usa/stopplastic! A Breakthrough Moment for Indonesia’s Rainforests and Orangutans—The world’s largest palm oil trader, Wilmar International, was moved to take action following Greenpeace’s intensive global campaign. 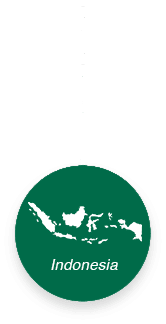 Wilmar issued a detailed action plan that commits itself to map all of its palm oil suppliers, use satellites to monitor them, and suspend any suppliers found destroying forests. If Wilmar sticks to its word, it is one step closer to finally eliminating deforestation from its supply chain while potentially having a major impact on the rest of the industry. The concession maps would allow us to see whether the producer group that supplies oil to Wilmar are destroying rainforests. These maps also allow us to begin to compare the area with other mapped data, including threatened animal habitats and fragile ecosystems such as peatland forests. A Win for Our Communities and Clean Drinking Water—A federal judge ruled that the Trump Administration violated bedrock U.S.environmental laws when approving a federal permit for TransCanada’s proposed Keystone XL tar sands pipeline project. The decision is a significant setback for the dirty, dangerous project and a win for the environment and for the thousands of people who have united in opposition to this pipeline. 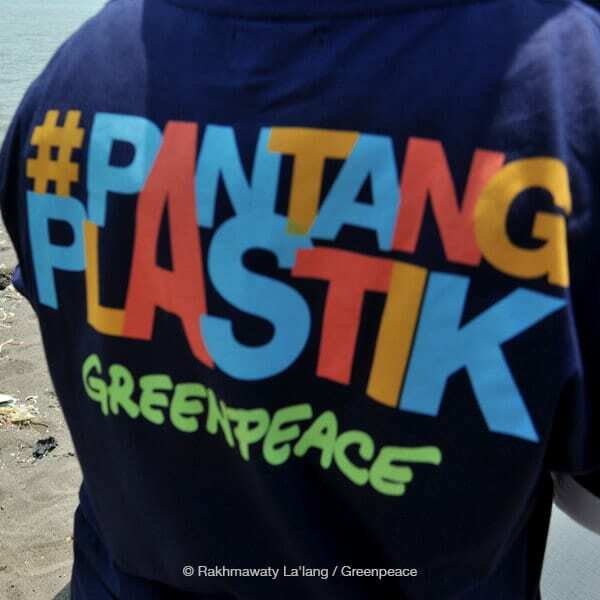 Progress for a Plastic-Free Future—Working with allies in the Break Free From Plastic movement, Greenpeace recently identified the world’s top plastic polluters in a report entitled “Branded.” And major consumer goods companies are finally starting to pay attention. 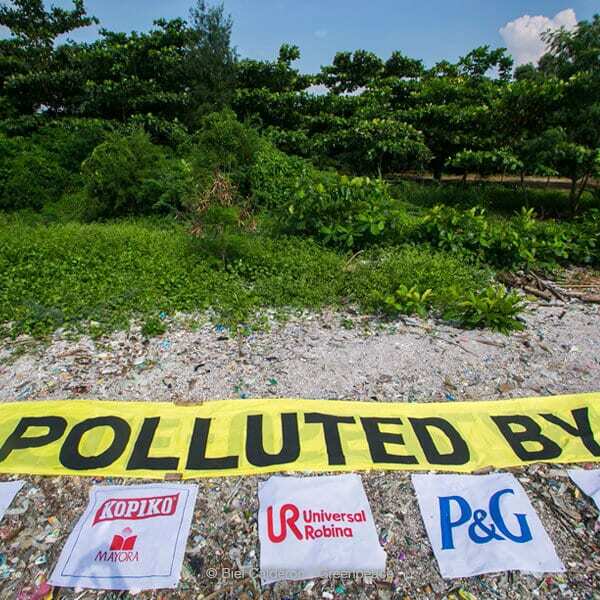 Multinational companies including Nestlé, Unilever, Coke, and Pepsi recently acknowledged publicly for the first time that they can’t recycle their way out of this crisis. 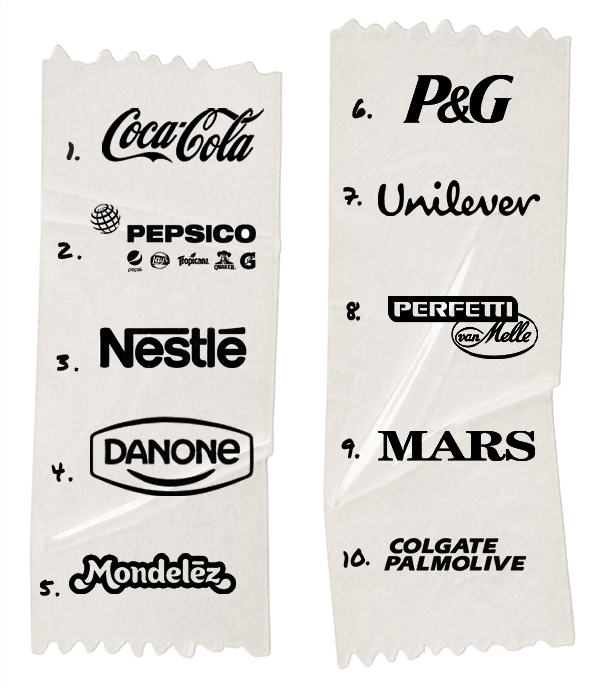 And earlier this year Unilever Chief Executive Alan Jope, while half joking, made an important admission, “I sometimes wonder if we’re in the branded litter business, branded trash.” Recognition is the first step and this year we will be pushing these major companies to match their words with concrete actions on reducing plastic production and investing in new packaging-free ways to deliver products. Progress Against Pipelines—The international financial services company, NN Group, announced that four controversial pipelines companies, including Dakota Access developer Energy Transfer Partners, and 10 tar sands oil companies were added to its Exclusion List, effectively withdrawing investment in these corporations. The NN Group’s decision sends an increasingly strong message to the financial industry that dirty fossil fuel investments threatening human rights and the climate are not worth the risk. A History-Making Win for the Amazon Reef—Two million people joined together with Greenpeace to defend the Amazon Reef and after two years of intensive campaigning we won against one of the most powerful companies in the world. The multinational oil and gas company Total will not drill near the Amazon Reef in Brazil! The Brazilian environmental agency (Ibama) denied a license for Total to drill near the Brazilian portion of the Amazon Reefs. This decision is final, and Total cannot appeal it. Throughout the campaign, Greenpeace worked alongside scientists and local people from Amapá to highlight the risks that oil drilling would pose to this amazing treasure. A Major Win for the Congo Basin Forests—In response to our Congo Basin Forest campaign demands, one of the world’s largest rubber traders, Singapore-based Halcyon Agri, announced suspension of forest clearing in the SUDCAM concession in the southern region of Cameroon. SUDCAM is one of the worst plantation projects in Central Africa and a major supplier to companies like Continental, Michelin, Bridgestone, and Goodyear. The latest climate science is clear, and grim. Average global temperatures are higher than they have ever been in recorded history and are projected to rise even higher. Sea levels are rising and glaciers are melting. Devastating fires in California, unstoppable hurricanes on our coasts, and historic flooding in the South are forever changing the lives of people across this country. A new Global Carbon Project report found carbon dioxide emissions reached a record high in 2018. In the lead-up to the United Nations climate talks in Poland called COP24, the UN’s Intergovernmental Panel on Climate Change (IPCC) warned we have roughly 10 years left to halt and reverse the steady increase in carbon emissions and put the world on a trajectory to a stable climate. And the U.S. National Climate Assessment provided a detailed assessment of the devastating consequences of climate change for the U.S. economy, and our health and the environment. 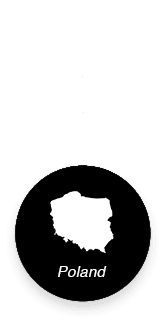 Yet the leaders from some 200 nations that convened in Poland for COP24 failed to commit to action that matches the pace and scale of the threat of climate change. The Trump Administration is still planning to pull the U.S. out of the agreement by 2020, and even sent U.S. officials to promote coal, treating COP24 like a trade show to promote fossil fuels. Thankfully climate justice activists disrupted their event and demanded real solutions instead of pro-polluter propaganda. COP24 ended with an approved Paris Agreement rulebook with common rules for climate action, but the current level of pledged emissions reductions from signatory countries are nowhere near enough to limit warming to 1.5 degrees C. As scientists warned in Paris, and as the newest analysis confirms, we cannot exceed 1.5 degrees if we are to avert many serious consequences of climate change. We’re already at 1 degree of warning and living the impacts of global warming—superstorms and fires and droughts and all of the other extreme weather impacts that we’re seeing more and more frequently. The good news is, the movement for a “Green New Deal” is catching fire. The United States has lost decades on making significant political progress on climate change and Greenpeace and climate activists nationwide are calling on our new leaders in Congress to make up for lost time. Heart-wrenching evidence emerges almost daily of the urgent need for climate solutions that meet the scale of the crisis. The fossil fuel industry spent millions to defeat green ballot initiatives in Washington and Colorado. It will no doubt try to defeat, delay, or dilute any strong climate, energy, or infrastructure legislation making its way through the new Congress. False solutions like a weak, Exxon-backed carbon tax bill are already circulating on Capitol Hill. Greenpeace believes a Green New Deal must place impacted communities at its center and leave companies like Exxon permanently on the bench. 21st Century energy policies that halt the expansion of new oil, gas, and coal drilling and infrastructure, while beginning to phase out fossil fuel extraction on a timeline consistent with the urgent calls for emission reductions made in the recent IPCC Special Report. 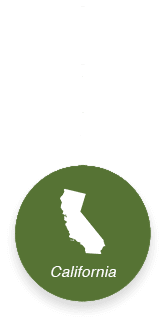 A path to a sustainable economy that runs on 100% renewable energy, decarbonizing our electricity, transportation, industrial, and building sectors. Sufficient funding to ensure a just transition for affected workers and a just recovery for communities impacted by climate change. The time for debate is over—in fact, it was over a long time ago. Greenpeace is working to make climate action a priority for the new Congress and the next wave of Presidential candidates, to stop the expansion of oil and gas infrastructure, to end the nation’s dependence on fossil fuels, and to spur investment in renewable energy. It is the only way we’re going to save our climate and secure our future. Sign Greenpeace’s petition to the new Congress to push for a Green New Deal at greenpeace.org/usa/greennewdeal! 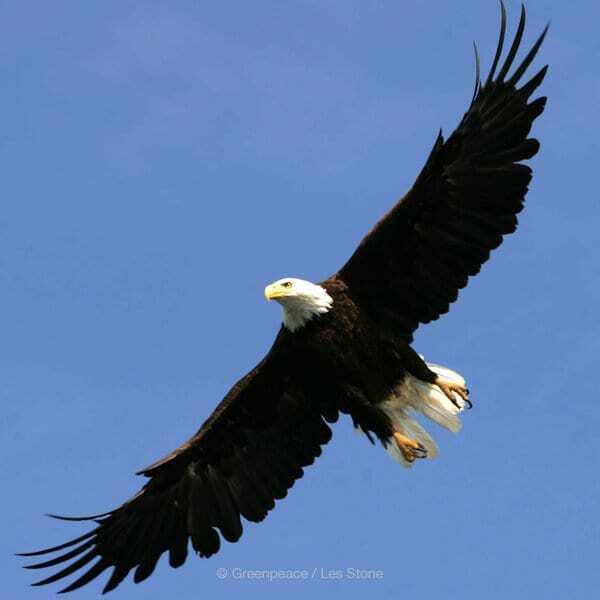 Legal Victory: Four Massive Logging Projects Stopped in Alaska! A federal appeals court recently invalidated four U.S. Forest Service logging projects in Alaska’s Tongass National Forest, granting a big win for a lawsuit that Greenpeace USA, Cascadia Wildlands, and partners filed in 2008. Together the four projects would have clear-cut 33 million board feet of timber from 1,700 acres of old-growth forest, and about 14 miles of logging roads would have been constructed. 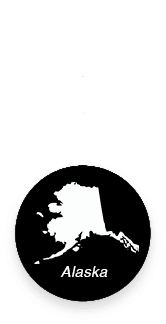 The country’s largest national forest, Tongass National Forest, is incredibly carbon-rich and is the Earth’s largest remaining temperate rainforest. In the lawsuit, Greenpeace argued that Tongass officials had underestimated logging’s potential impacts on wildlife. 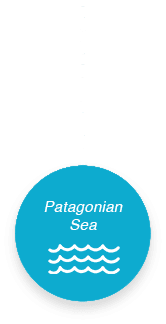 Logging in the region would have destroyed habitat critical to deer—prey of the rare Alexander Archipelago Wolf and vital for subsistence hunters. News of the 9th Circuit Court ruling represents an important milestone for forest conservation work overall and is a testament to the diligence, tenacity, and strategic focus needed to win campaigns to protect the Earth’s forests. Intentionally ignited wildland fires make a huge contribution to climate change and some countries fail to adequately monitor or report emissions from them, according to a new Greenpeace International report. 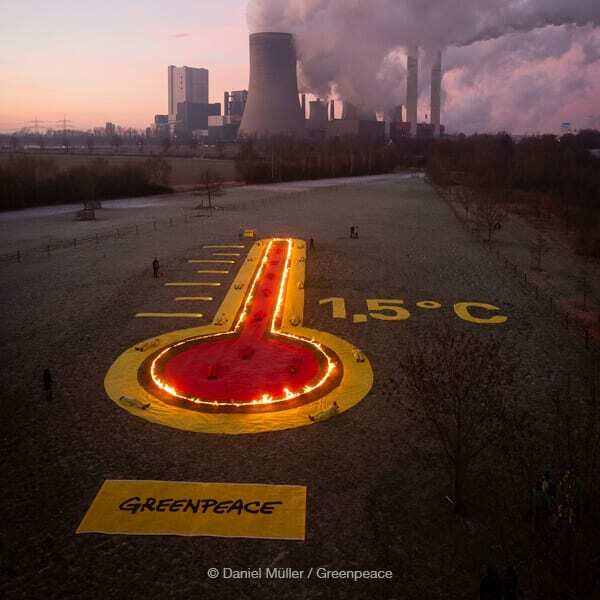 It concludes that if we keep ignoring the climate impacts of fires, we will struggle to get on a pathway that limits warming to the Paris Agreement target of 1.5°C. The report provides case studies about some of the most forested countries in the world: Brazil, Russia, and Indonesia. These countries have vast areas of tropical and boreal forests and are key areas of concern due to fires and climate change. Yet these countries are consistently under-reporting CO2 emissions from fires. For example, Russia does not report emissions from forest fires across 23% of the nation’s forests. This means emissions from fires in nearly one-quarter of Russia’s forests go unreported. 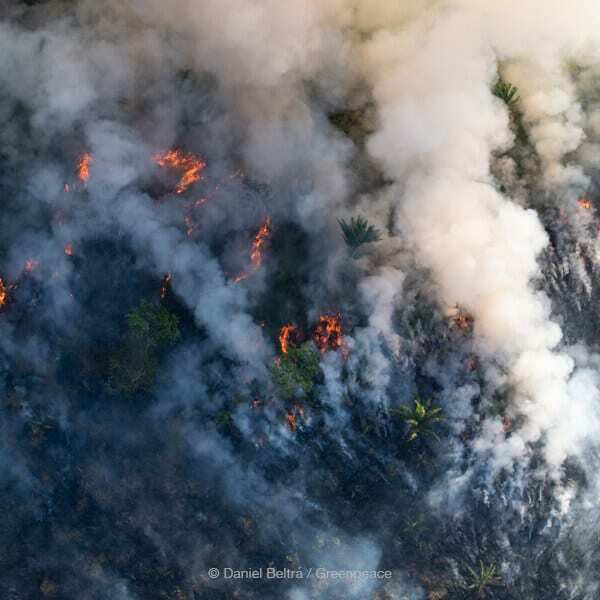 CO2 emissions from fires in Brazil, Russia, and Indonesia are seriously underestimated through a combination of ineffective monitoring and inaccurate reporting. Black carbon emissions and the impacts of the loss of carbon sink potential when ecosystems are destroyed by fire are not accounted for. Without accurate reporting, the problem remains invisible and we cannot act towards limiting global temperature increases to 1.5°C. 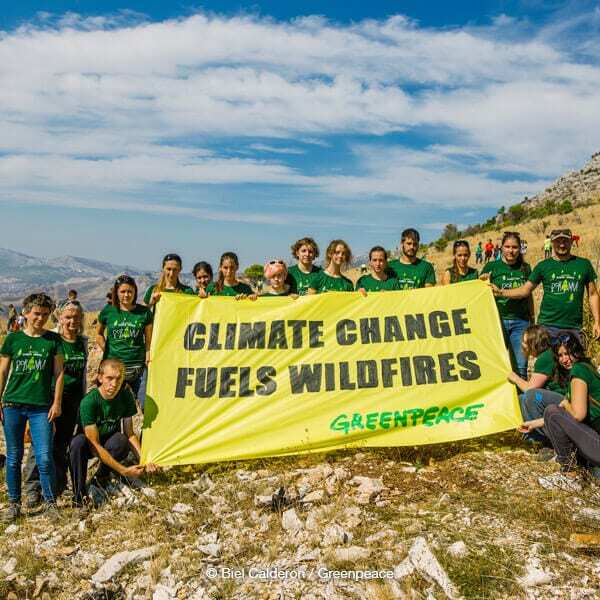 Greenpeace is calling for decision-makers at the global and national levels in Indonesia, Russia, and Brazil to urgently address the accelerating effects of fires as a driver of climate change. The Intergovernmental Panel on Climate Change should provide guidance on how to calculate burned areas, close loopholes that allow governments to exclude carbon emissions from fires on loosely defined unmanaged lands, and require black carbon emissions in national reporting. Crossing the Pacific on the way to Honolulu, the Arctic Sunrise visited the Great Pacific Garbage Patch located halfway between California and Hawai‘i. Our expedition in the Great Pacific Garbage Patch sought to investigate the impacts of plastic pollution on our ocean and coastal communities—and to shine a light on the nature of the problem, and the true culprits. We collaborated with scientists from Scripps Institution of Oceanography and the University of Hawai‘i to further our understanding of the devastating consequences of the spread of single-use plastics. As ocean conditions permitted, the crew investigated what they found in the Garbage Patch. Investigations included microplastic surveys, microfiber sampling, debris patrols, identifying branded trash, and other activities. 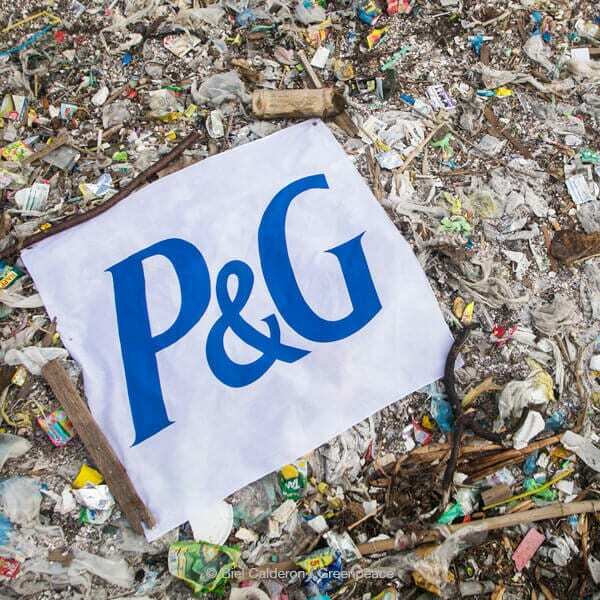 Teen Vogue joined Greenpeace on the Arctic Sunrise to travel to the Great Pacific Garbage Patch and see what “thrown away” really looks like. The reality: a soupy mix of plastics and microplastics twice the sizeof Texas. Teen Vogue then released a comprehensive series, Plastic Planet, that looks at the plastic pollution crisis and highlights the growing momentum to build a world beyond single-use plastics. From there, the Arctic Sunrise sailed on to Honolulu, where on a bright and misty morning members of the Polynesian Voyaging Society in their legendary Hōkūleʻa canoe met the Arctic Sunrise just off Diamond Head upon its arrival to the island of Oahu. Hōkūleʻa is a Polynesian double-hulled voyaging canoe. It was launched in 1975 to revive the legacy of exploration that brought the first Polynesians to the Hawai‘ian Islands. It was an honor to be welcomed by the Hōkūleʻa as the Arctic Sunrise completed its nearly month-long transit halfway across the Pacific and through the Great Pacific Garbage Patch to begin the final stop of our tour fighting plastic pollution. Greenpeace partnered with the Protect Kaho‘olawe ‘Ohana (PKO) and Kaho‘olawe Island Reserve Commission (KIRC) to do a beach cleanup and brand audit at Kanapou beach on Kaho‘olawe Island. The smallest of Hawai‘i’s eight main islands, Kaho‘olawe is uninhabited, and because of its location the currents sweep in waves of plastic pollution from the ocean and the trash really builds up. Over the course of two half days we hauled out about two and a half tons of plastic debris from the island. In Honolulu Greenpeace worked with local organizations to put together a Plastic Free Pau Hana with state legislators. Pau Hana is a Hawai‘ian term meaning “work is done,” conveying our desire for a discussion in a casual setting. 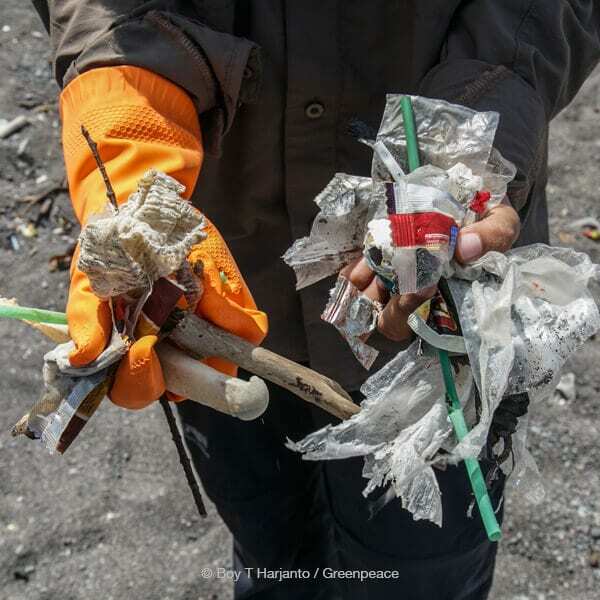 Local groups had already been working with a few legislators to try to pass laws banning straws and plastic bags, and we wanted to give those efforts a boost. Read more about the final stop of the Pacific Coast Ship Tour at greenpeace.org/usa/arcticsunrisehawaii. In the last half of 2018 we stepped up our campaign to make brands and the world’s largest trader, Wilmar International, come clean about the palm oil they buy and the commitments they made to stop deforestation. Several breakthrough moments occurred in response to our campaign efforts and not to mention the 1.3 million of you who took action that resulted in Wilmar taking a massive step to map and monitor all of its suppliers. Part of this effort included the mounting evidence we presented of forest destruction, human rights abuses, and species threatened. This work paved the way for global media to cover palm oil supply chains and corporate commitments. Our in-depth investigations prompted National Geographic to unpackage palm oil’s reach in their December issue. Images of forest destruction in Papua and Borneo taken for Greenpeace investigations are showcased.